New Delhi: Dr. U.D. 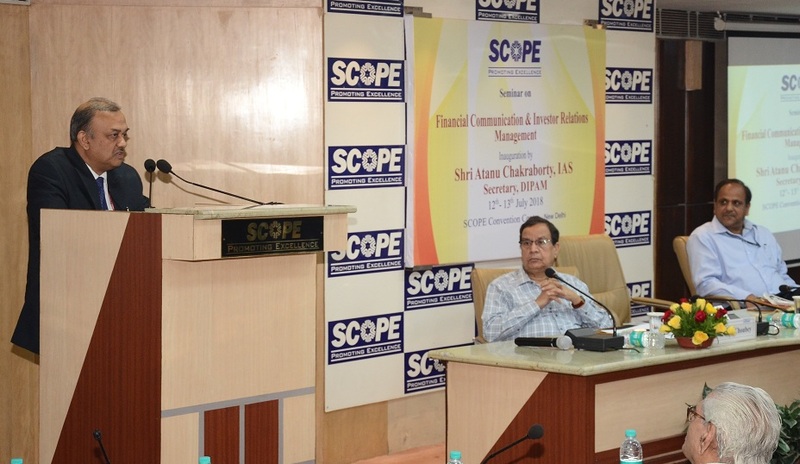 Choubey, Director General, SCOPE addressing the 8th Session of the South Asian Forum of Employers (SAFE) in New Delhi. The Conference was organized by the International Labour Organization (ILO). Delegates from South Asian countries participated in the conference. National Fertilizers Limited (NFL) on Management Trainees in Chemical, Mechanical, Electrical, Instrumentation etc. 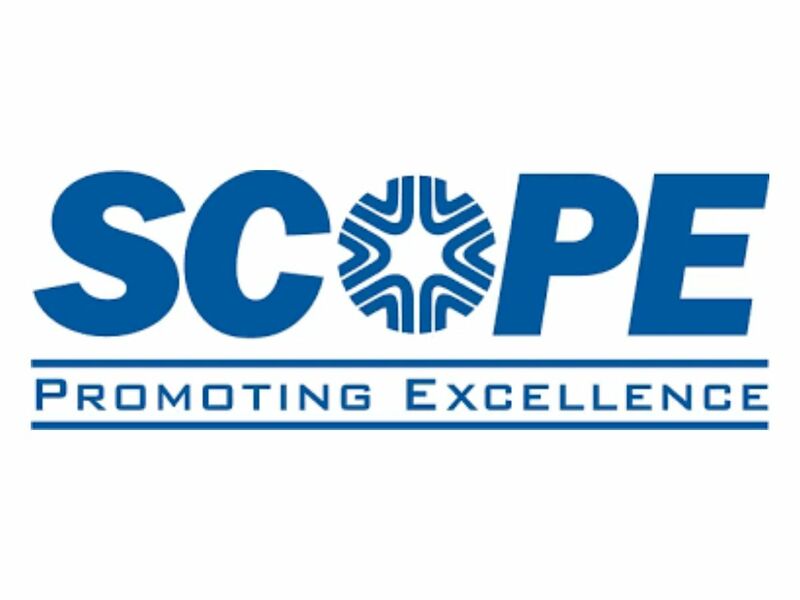 New Delhi: SCOPE in collaboration with ICAI organized a two-day program on Enterprise Risk Management to help PSEs perform optimally by ensuring effective reporting and compliance with laws and regulations. Dr. U.D. 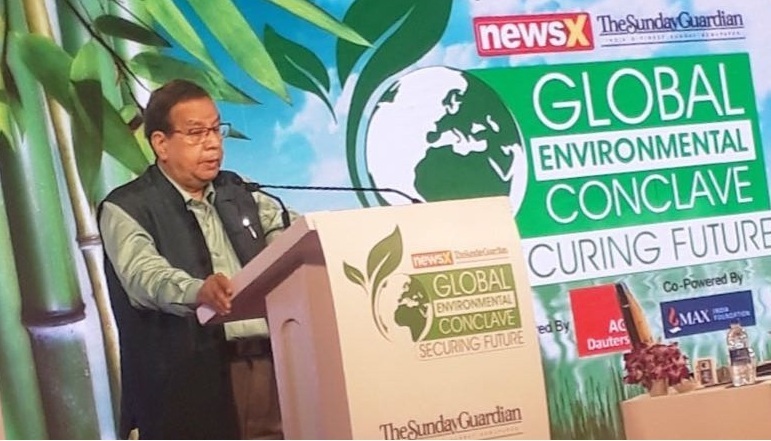 Choubey, Director General, SCOPE inaugurated the program in the presence of Mr.
New Delhi: While speaking in Global Environmental Conclave, Dr. U.D. 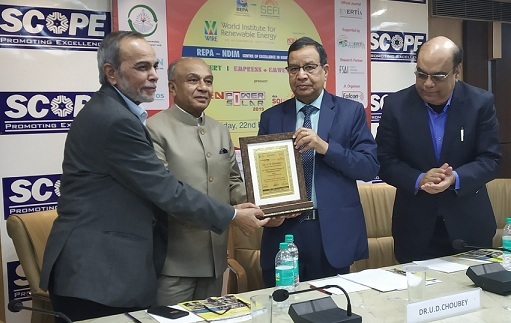 Choubey, Director General, SCOPE pleaded for general awareness, clean technology as well as compromised policy on regulation and industrial activity to protect the environment. New Delhi: Dr. U.D. 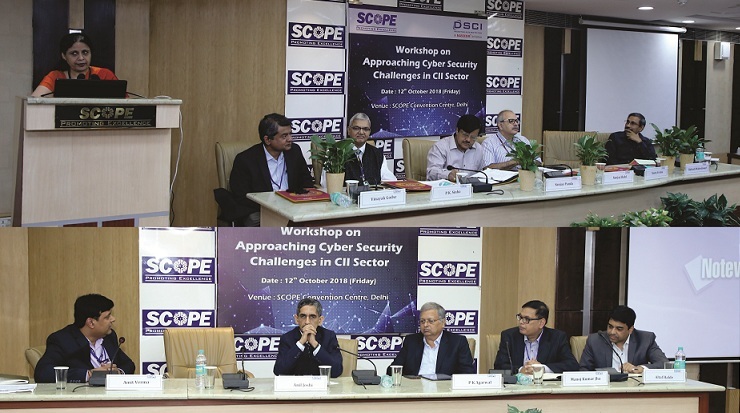 Choubey, Director General, SCOPE delivered the special address at a seminar organized under the banner of India PSU IT Forum 2018. Dr. Choubey stressed the need for the pro-active effort by public sector undertakings to preempt disruption for faster deliverability. 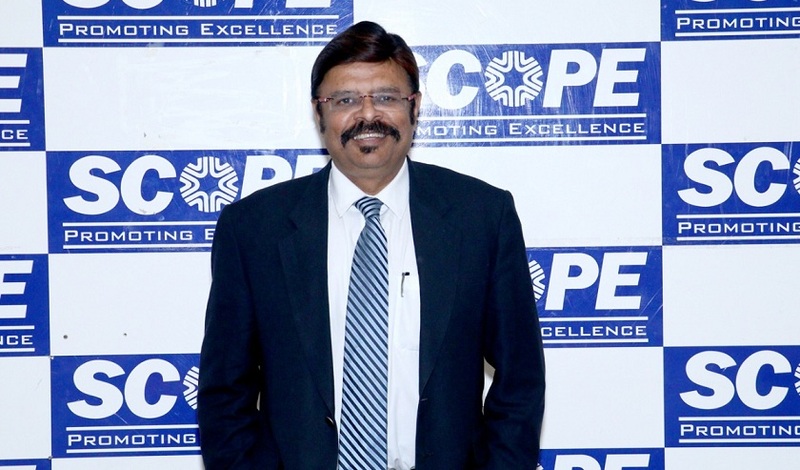 All Right Reserved by PSU Connect Media Pvt. Ltd.